Fake Function Framework – Request For Comments! I have a little micro-framework called fff.h for generating fake functions (mocks) in C. I have blogged about it in the past, and there have been some exciting changes over the last few weeks that I’d like to share. 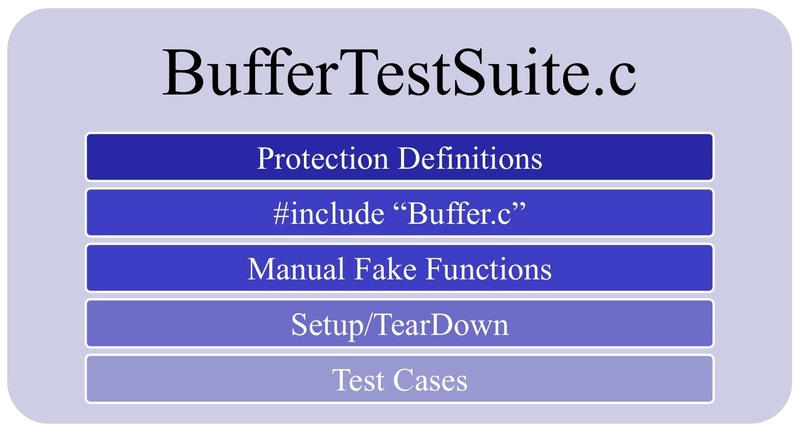 The basic premise is that testing a C source file is difficult in idiomatic C because of all the external function calls that are hardwired into the production code. 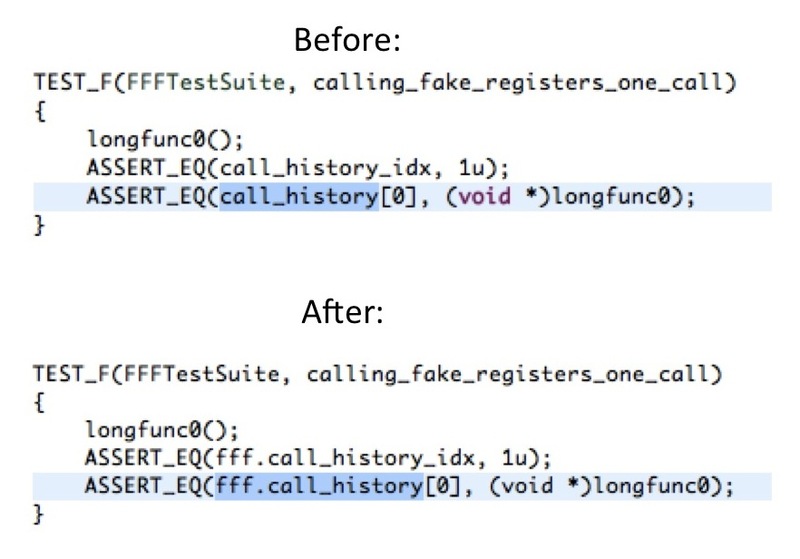 The way fff.h helps is to make it a one-liner to create fake implementations of these for the purposes of testing. It seemed to me that it should be possible to write a macro to generate this code. 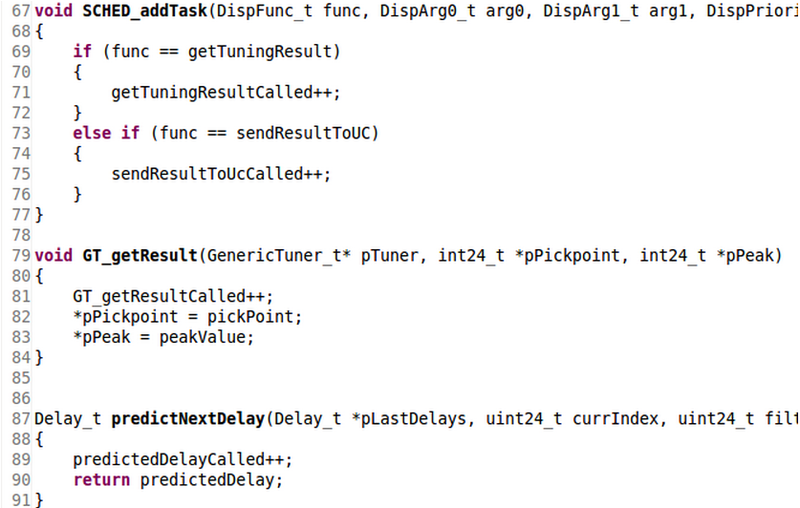 This would tidy up the test files in terms of readability and would make it easier for my team to make tests. And that was the genesis of the Fake Function Framework. The best introduction to the Fake Function Framework is on the fff github site so I won’t rehash that here. I have since moved on to a new project and haven’t thought about fff.h in a wee while. Through a variety of coincidences it happened that Tore, the architect on my previous project, met James Grenning during a training course and introduced him to fff.h. James played around with fff.h and sent me some great suggestions for cleanup, and how to improve fff.h to produce globally linkable fakes. At first I thought that this was an unneeded complication for an otherwise simple framework, but James convinced me that reusable fakes had a lot of value. I set to work on making the generator able to generate the new style fakes. I don’t know I would have attempted this without having a full regression test suite for the framework. 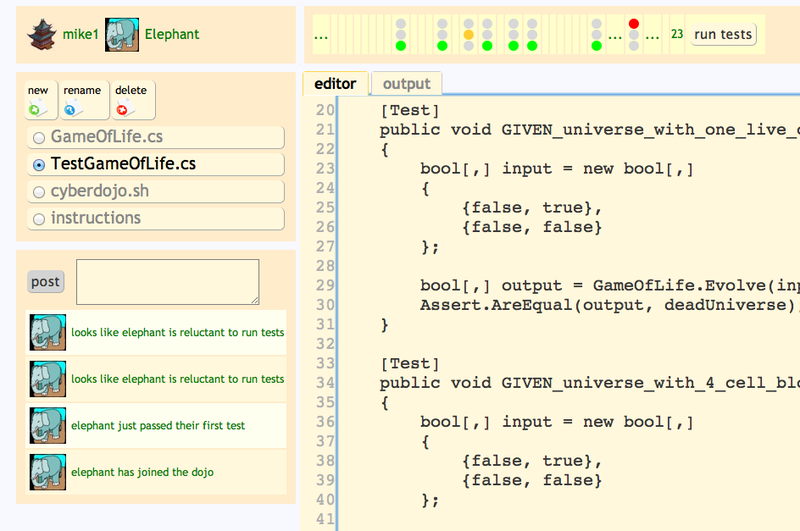 Then you can link many test suites against this single object without any problems. Simple! There have been some breaking changes to fff.h to enable these new features, and I have also taken that opportunity to clean up some weaknesses in the previous design. But since fff.h is just a header file, both will happily exist in your codebase. All you have to do is name the new version of fff.h fff2.h and start using fff2.h in your new tests. So theses are the basic changes you should know about if you are already familiar with the fake function framework. Somewhere in the test executable you must define the globals for fff. Why not put it beside the main function? In the old version of fff.h there was a shortcut for resetting all the fakes in one step. This is now gone. The reason is that it only worked in C++ using static initializers and the introduction of global fakes were incompatible with this. There has also been some cleanup. 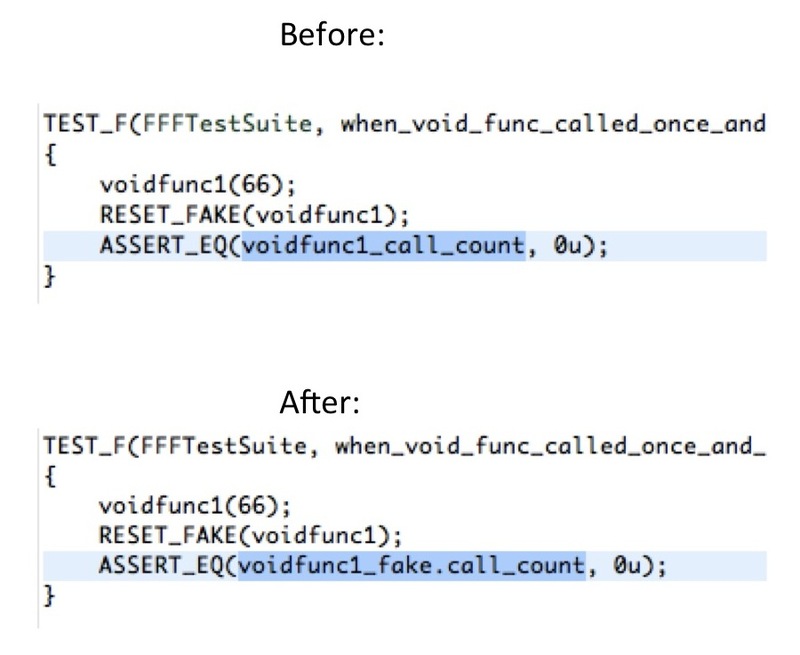 All the fake function framework variables have been moved into a struct to avoid polluting the global namespace. 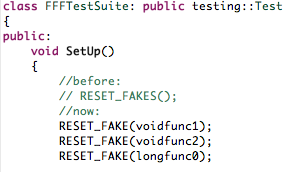 And the variables for individual fakes are now defined in a struct. The fake function framework would not exist as it does today without the support of key folks. Tore Martin Hagen (and his whiteboard), my partner-in-crime in Oslo, was instrumental during the genesis of fff. Jon Jagger, who during ACCU 2011 helped me teach the preprocessor to count. And James Grenning, who convinced me the value of global fakes, sent me a prototype Implementation, and showed me how expressive a DSL can be. Thanks to you all! I hope you like the new changes, and if you have any feedback or suggestions for further improvements don’t hesitate to leave a comment or contact me via twitter. 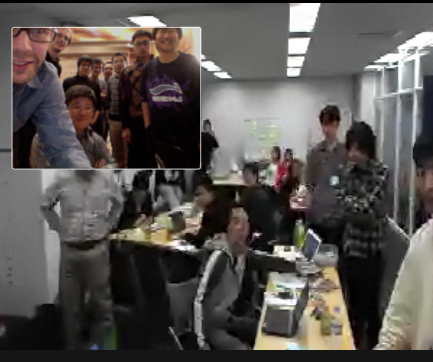 Retrospective – Global Day of Coderetreat, Beijing! A coderetreat is a language-agnostic event. In each session, the pair chooses what language they want to work in. The day focuses on practicing the fundamentals of software: TDD and the 4 rules of simple design; these are applicable regardless of language. After a brief introduction, we went into the first session to familiarize ourselves with the task: Conway’s Game of Life. Participants struggled with deleting the code at the end of the session; this was one of the biggest challenges that they faced throughout the day. The second session was to swap pairs and have a second go at the problem with a clean slate. 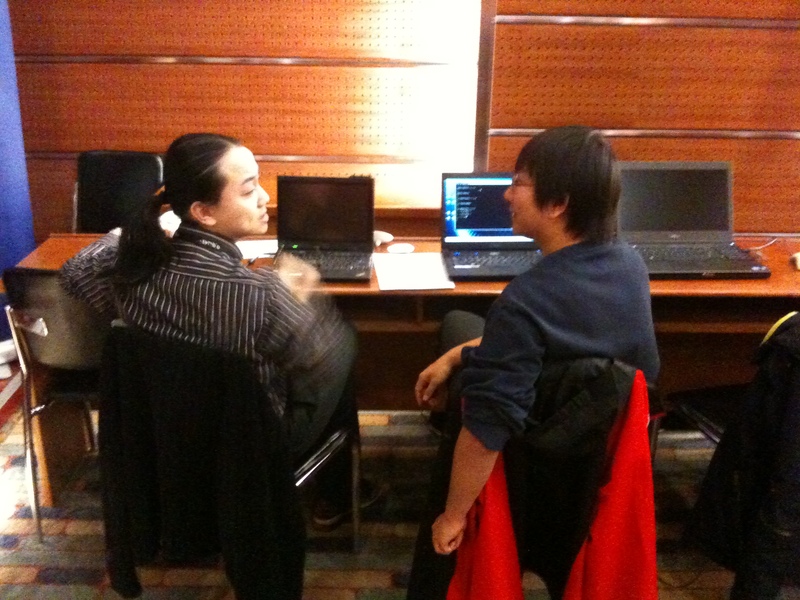 The third session introduced the concept of ping-pong TDD. 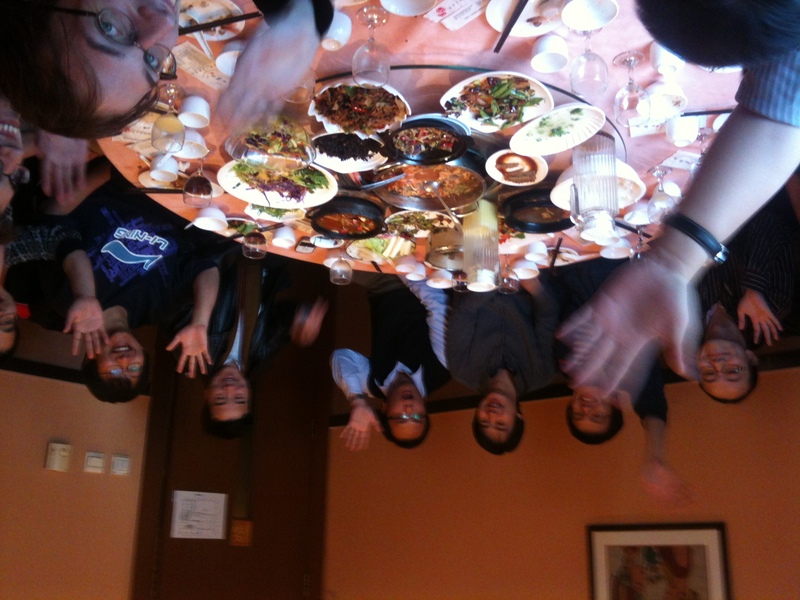 For lunch we went out to a local restaurant to get a chance to stretch our legs and have a fresh perspective. In the afternoon we tried a couple of CyberDojos. The first session we didn’t change pairs so we could have a chance to get familiar with the CyberDojo software. After a few technical issues we were on our way. In the second session we changed the pairs every five minutes, really challenging ourselves to write code in very small increments. At the end of the day we held the usual Closing Circle, where we each share with the group our feelings on what went well, what was surprising, and what we can take away from the event. There was a general consensus that the day was fun and that it highlighted the importance of communication, both between people and through the code. Also surprising was how many different approaches there were to the same problem. The event is called a “Global Day” for a reason; the same event was happening in over 90 cities across the world on the same day. There were many ways the events connected, lots of activity on twitter with the hashtag #gdcr11, and several events talked to each other via google hangouts or skype. 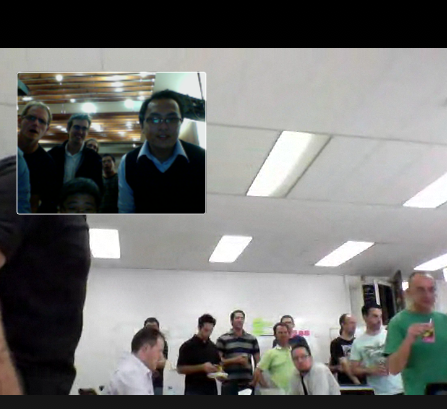 We had a quick chat with the coderetreat in Tokyo in the morning, and before lunch we managed a chat with the folks in Perth, Australia. This was a lot of fun and helped to energise the group. Thanks to Corey Haines and Jim Hurne for organizing the global day, and also thanks everyone that helped me organize in Beijing. Thanks to Tokyo and thanks to Perth. And special thanks to everyone in Beijing who came along on a blue sky day to spend their Saturday in a basement coding with other software craftspeople. p.s. I am starting a local software craftsmanship meetup group here in Beijing, sign up to hear about future events and meetings! In an ideal world the codebase you work on is a pristine oasis of pure logic, a magnificent expression of the problem domain, a testament to power of rationality. Unfortunately we don’t always live in an ideal world and even the best codebases have some dust in the corners. In our projects we have used a technique borrowed from the Norwegian dugnad to stop the rot before it becomes an issue. 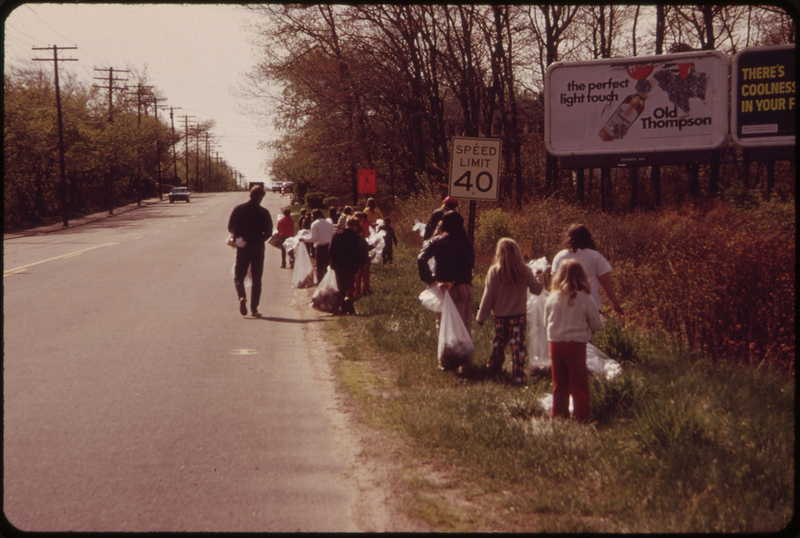 Unpaid voluntary, orchestrated community work. A dugnad is a norwegian tradition of working together to clean something up, usually a communal area. The idea is to get everyone together with a common goal for the common good. Have everyone on the team in the same room. Try to focus on one area to cleanup. Have a collection of small cleanup tasks prepared to get the ball rolling, preferably on a whiteboard so that the list can be updated and items ticked off. Focus on communication and teamwork. It might be useful to experiment with different durations, although from experience I’m pretty sure the optimum time is between 2 hours – 1 day. Keep in mind that a dugnad is not a license to forgo essential development practices like refactoring and it is still important to follow the boy scout rule. The dugnad creates a forum to focus on areas of a large codebase that have been neglected or unchanged for some time, including documentation.